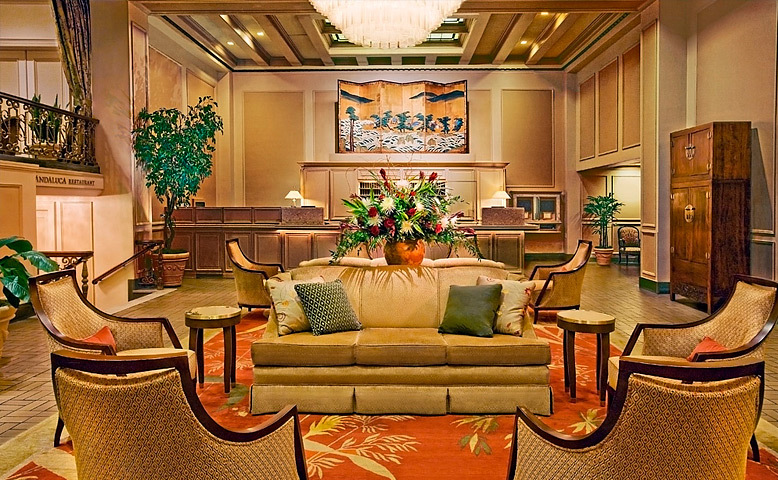 Dr. Catriona MacPhail works in a very busy surgical referral hospital at the Colorado State University. With this tremendous case load- Catriona has seen it all and operated on it all. She is also known for her practical apporach to lecturing. 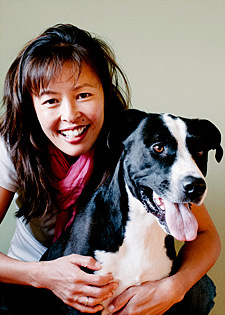 Dr. Justine Lee is a board-certified emergency critical care veterinary specialist, and is currently the CEO of Vetgirl. 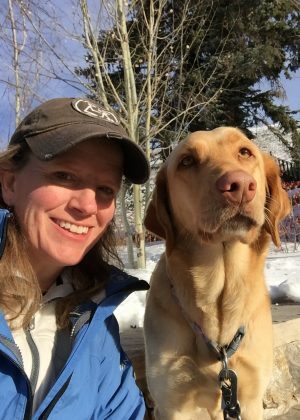 Previously, she was on faculty as an Assistant Clinical Professor at the University of Minnesota College of Veterinary Medicine. Justine continues to work in the emergency services at local veterinary emergency hospitals. 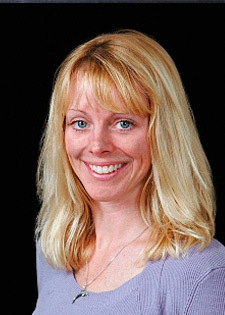 Dr. Rachel Pollard is head of Radiology at U.C. Davis and has been providing IVS with very practical seminars over the last 3 years. Clinical updates you must know to improve your quality of care! Common emergency room procedures you must know!